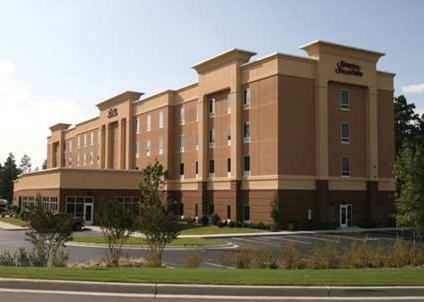 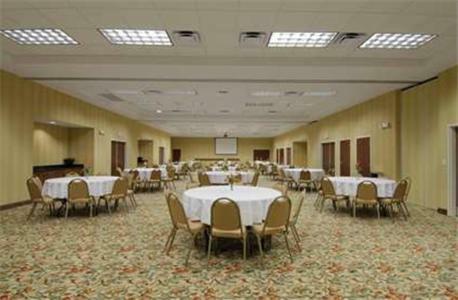 Located in downtown Aberdeen, North Carolina and adjacent to Sandhill Shopping Center, this hotel is 3 miles from Southern Pines. 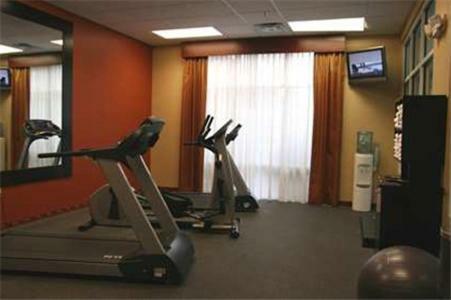 It features an indoor pool and spacious rooms with free Wi-Fi. 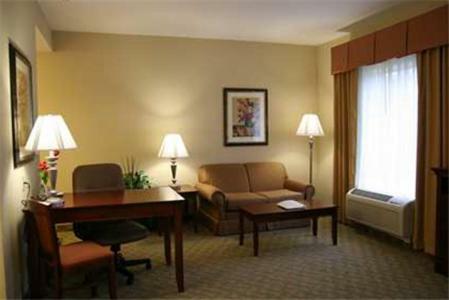 Every room at the Hampton Inn and Suites Southern Pines-Pinehurst is equipped with a flat-screen cable TV and a coffee maker. 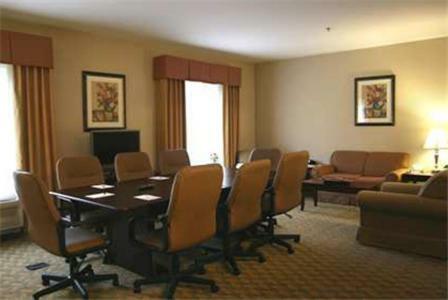 All rooms include a work desk and video games. 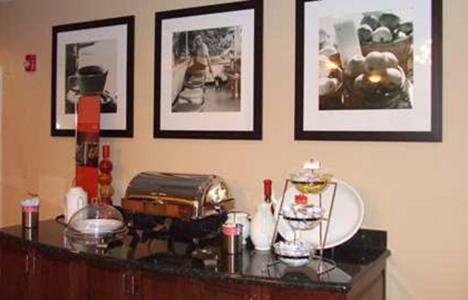 A daily buffet breakfast is served at the Southern Pines Hampton Inn. 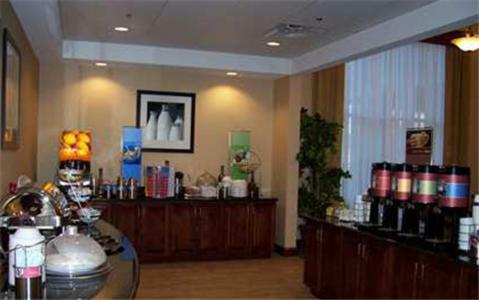 Snacks and beverages can be purchased at the 24/7 Suite Shop. 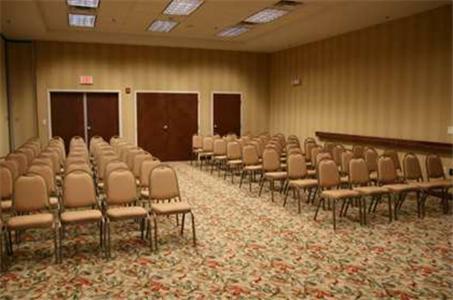 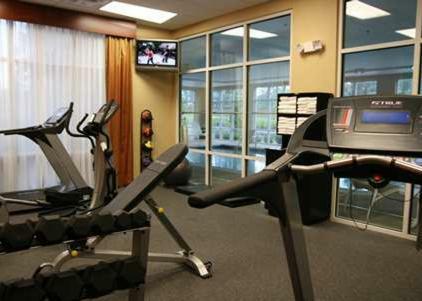 Guests of the Hampton Inn can work out in the gym or use the business center. 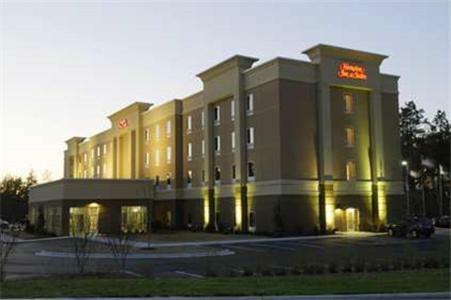 Free parking is offered on site. 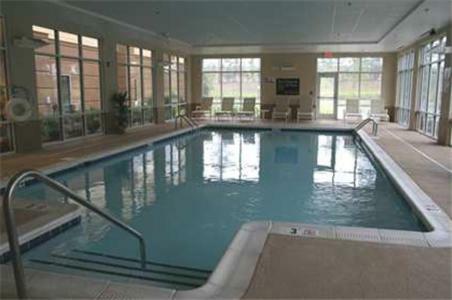 Southern Pines Golf Club is an 8-minute drive from the hotel. 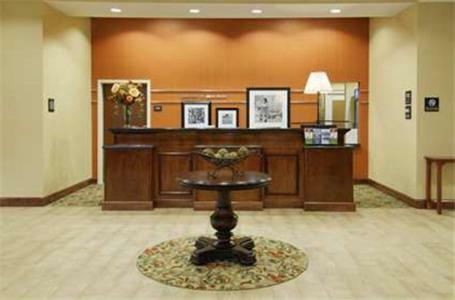 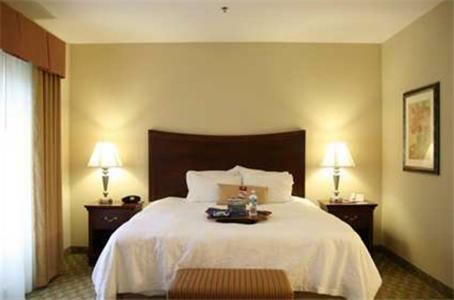 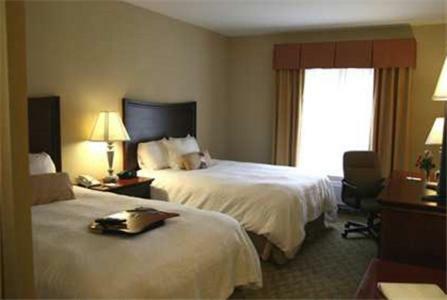 the hotel Hampton Inn & Suites Southern Pines-Pinehurst so we can give you detailed rates for the rooms in the desired period.